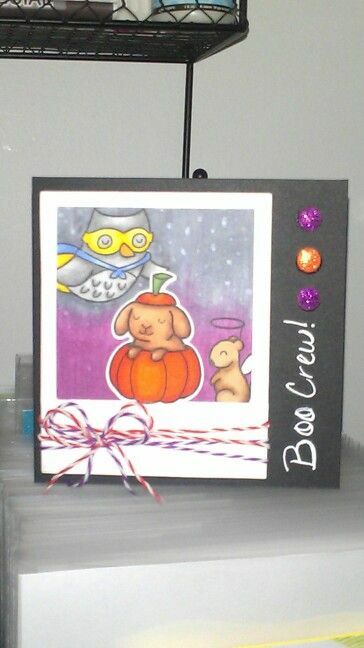 Just a quick little post to share my card for this month CCC from Society of Stampoholics. This month I chose to follow along with the theme of Halloween and the sketch provided. I just used some scraps of my halloween paper stash, added some twine for the banners to "hang" from and attached 3 purple brads that I've had for ages. I'm trying to use more of the items that I've had for a while. Sometimes I do that and think, "Why haven't I used this more often?" I sometimes get caught up with all of the new trends and products I leave the "older" items to collect dust! Anyone else feel they do this as well?!? Hello and happy Friday! Hope this finds everyone getting ready for the weekend. My weekend will be spent at work, so goes the life of working retail! :-) My card today was inspired by a technique I saw Catherine Pooler do in combination with a sketch and the challenge on Simon Says Stamp. 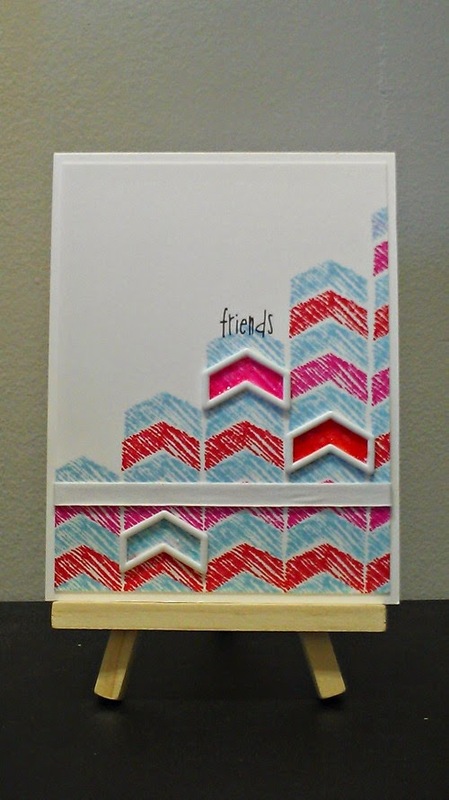 I have seen CP (Catherine Pooler) recently use a stencil to selectivly add color on a card, where the color is more intense in the middle and fading out to the sides. I thought I'd give it try since I like the look and makes great background for a simple card. I used the sketch from CASE this sketch. 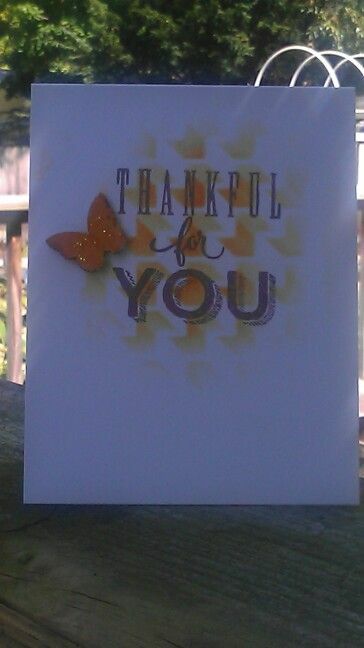 Once I was done with the back ground and added my sentiment, I felt that the card needed a little some thing else. I had some little wooden butterflies that I hadn't used in awhile. I colored one with some orange stickles and will include this on the CASology blog as well. I used a mini Heidi Swapp stencil with Spiced Marmalade distress. The sentiment is from on of the new Close to my Heart Card Kits and I stamped it using Memento Luxe in Rich Cocoa. Thanks as always for stopping by! Have a great weekend everyone! I love these little critters form Critters in Costume! The super owl is great. I usually use distress inks to make a background, but was being a little lazy and didn't want to make a mask for the critters that I had stamped and colored already. ( I was thinking of leaving the background white too, but didn't like the look) I had been watching the very talented Sandy Allnock color her backgrounds with Copics and thought I'd try it out myself. I'm still learning all the things Copic related, but they are fun to color with. I had a card pop into my head, so I sat down to make it before bed. 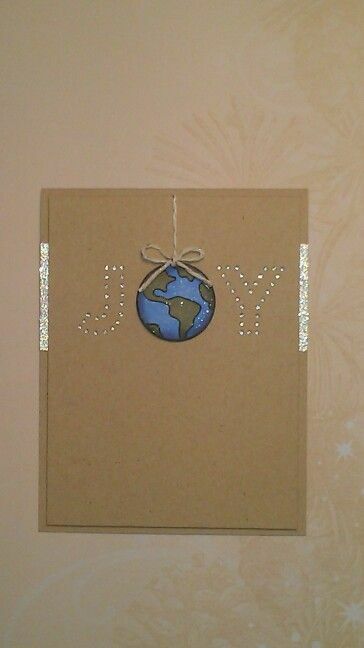 This card will be added to the Merry Monday challenge blog. The theme over there this week is the words have it. I used Missing you by Lawn Fawn for the earth and the twine is Lawn Fawn as well. The letters are MFT's peek a boo letter dies. The glitter tape I used was found at Target. 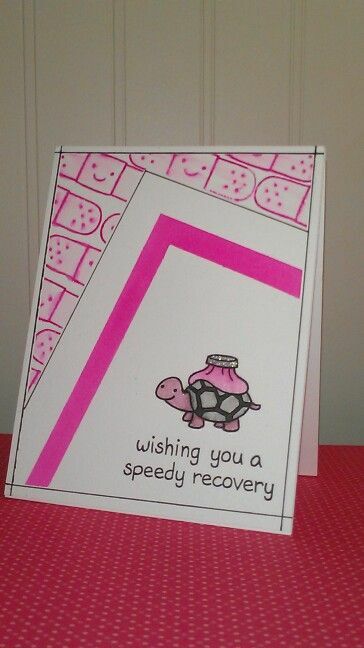 I used Neenah Desert storm cardstock for the card. Thanks as always for stopping by. Have a great day and weekend! 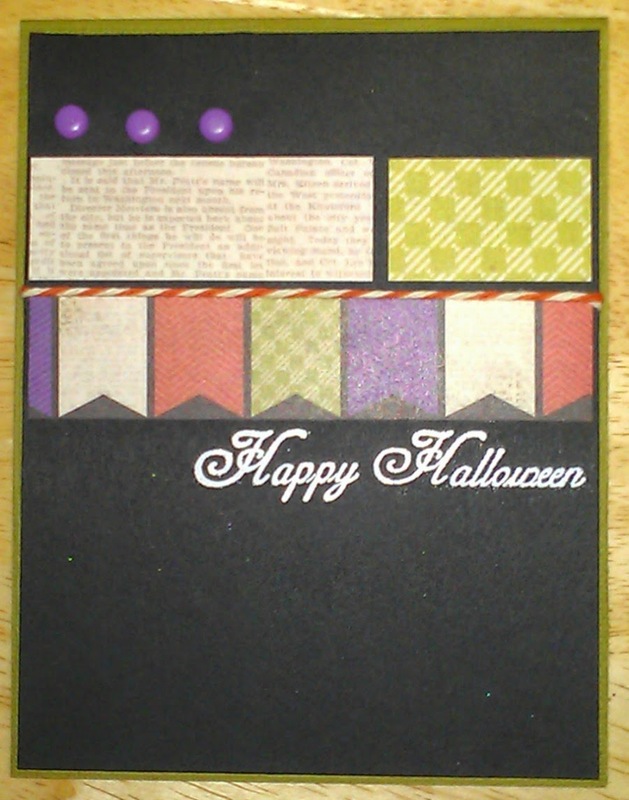 All the cardstock I used is from Recollections. 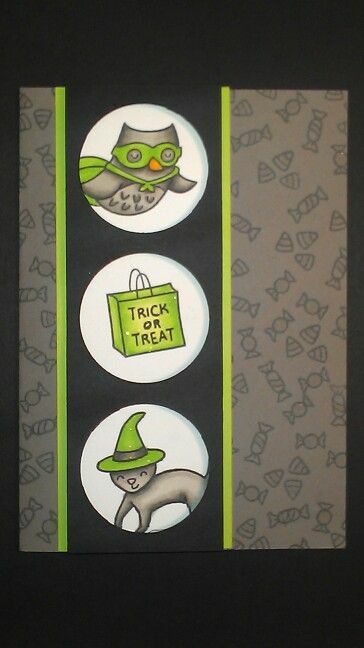 I used memento inks in Tuxedo black and Gray flannel to stamp all of the images.Colored the critters and the bag with Copics. To finish I added a little clear Wink of Stella on the candy and the parts colored green. I like the way it turned out, so hopefully the mojo will kick in again before the week is over and I can make some more. 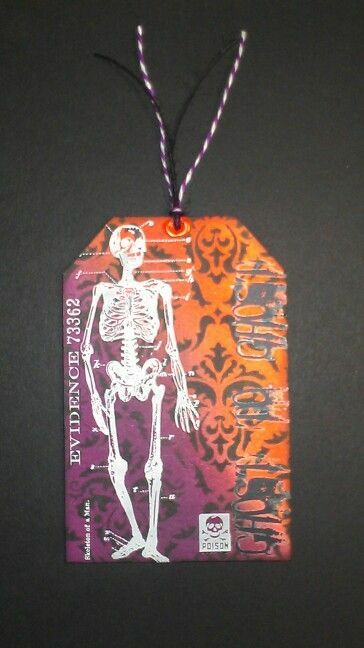 The last item I'm showing is a tag that I made for the current Simon says Stamp Monday challenge. I don't usually make just a tag unless I have a specific gift going out for someone. So I thought I'd try stepping out of the comfort zone and make a tag. They are showcasing Tim Holtz products so I was happy to pull out some mine to use! I used a new stencil and went over it with Black soot. Then for the colors I used Seedless Preserves and Ripe Persimmon, I just love those colors together for Halloween. The white images are some Tim Holts rub ons that I recently picked up at Tuesday Morning. If this is the last post of the week, have a great weekend! I've got two cards to share today! I feel like I've been extra crafty the past few days!!! I've decorated some wooden letters for a friend who is leaving, painted my plaster Halloween house from Michaels and have made a few cards. Phew, wish I was this motivated more often! I flipped it for a vertical card. The pattern paper was a scrap on my desk so I just used it as my color scheme. The cardstock and stamp are from Recollections and stamped in VersaFine. The pattern paper is from Stampin' Up. 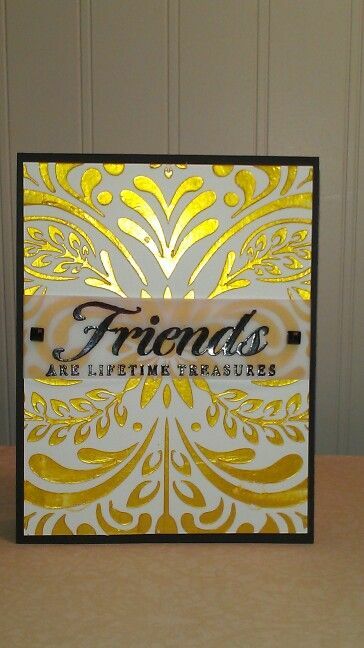 Added some black embellishments and sponged the edges with Daffodil Delight (Stampin' Up) to give them some definition. I will also add this card to Simon Says StampWednesday challenge. Now on to card number two. 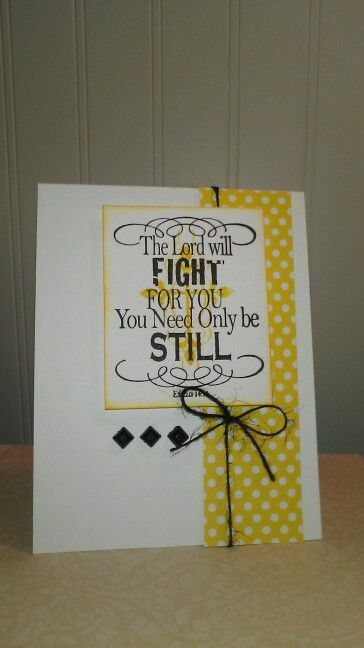 This card will be added to the Simon says stamp Monday challenge. The challenge was go bold! So with that in mind I used a recently purchased stencil that I think is very pretty! Used some bright gold Modeling Cream and it turned out to like a little yellow with the flash, but I thought the two items combined made for a bold background. Usually I don't use gold(I prefer silver any day) and boy is this a vivid gold! I didn't want to cover to much up so I went with black embossing a larger sentiment on vellum and called it a day. As always thanks so much for stopping by! Have a wonderful day!!! 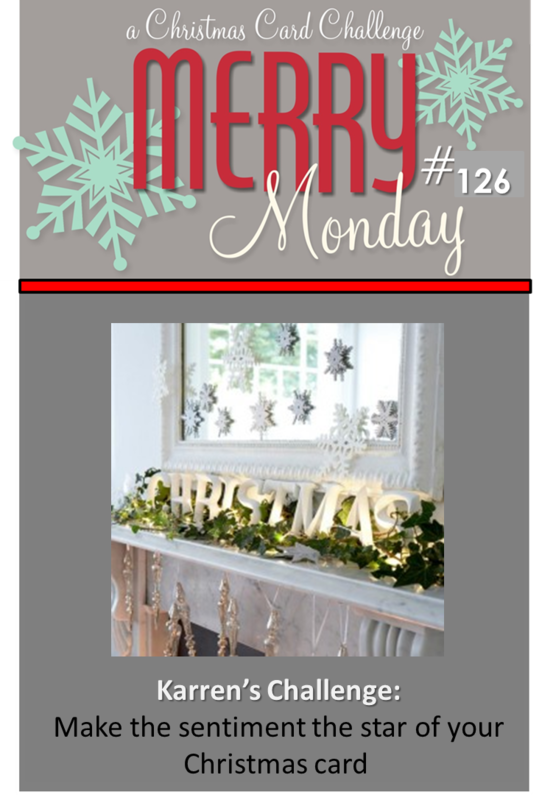 Just a quick post today for a card that I made for the Festive Friday Challenge. I'm exhausted after spending the day hiking trail at Starved Rock State Park here in IL, if you live in the area had haven't been you should check it out! 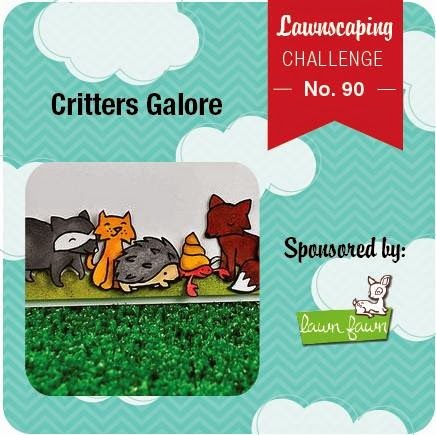 With the photo in mind I couldn't help but use one of the Lawn Fawn newly released sets. 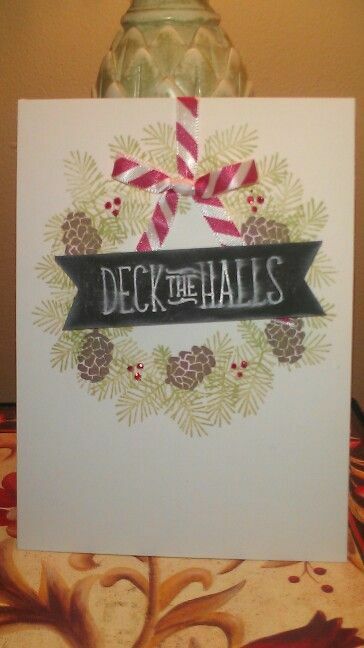 The one I used is called Deck the Halls. I wanted to use it on a dark cardstock, but it was to dark for my pigment ink colors. Hope everyone is have an enjoyable weekend. The weather here today was wonderful, so it was perfect for the hike. Thanks for stopping by! I love Lawn Fawn stamps they are so stinkin' cute I can't help but grab for some just about every time I sit down to stamp! I will be linking this card up to a couple of challenges. The colors and layout where inspired by the Muse challenge. I used a lot of washi tape to tape off my different areas for watercoloring and stamping. The pink color is Picked Raspberry distress ink and marker. I used a black pen to help define some of the "layers". The card was fun and not very time consuming, the water color was dry enough to continue from one area to the next when I was ready to move on. The little turtle is so adorable I've used him a few times before, can't get enough of him! 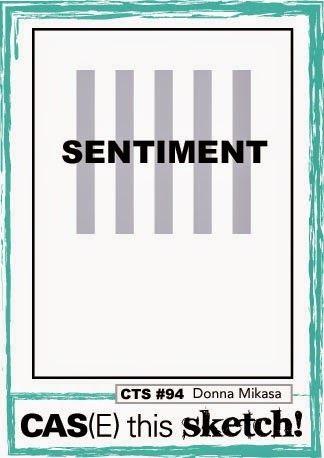 I will also add this card to the Simon Says Wednesday challenge blog. They are celebrating Stamptember!!! 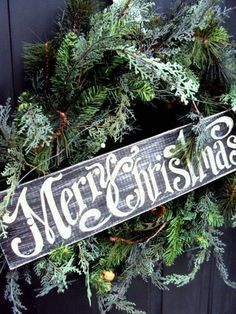 Hope everyone has a wonderful day, thanks for stopping by!!! 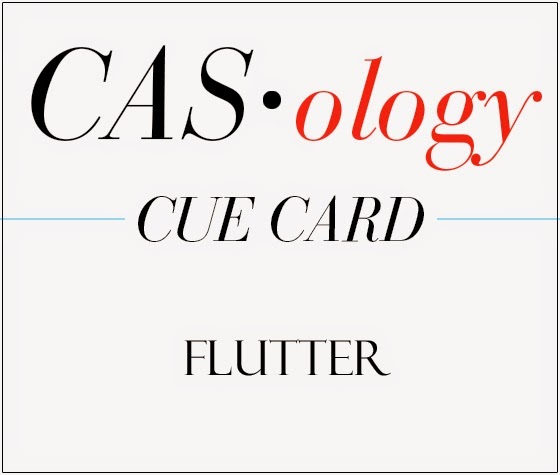 Time to show my card for the CCC . 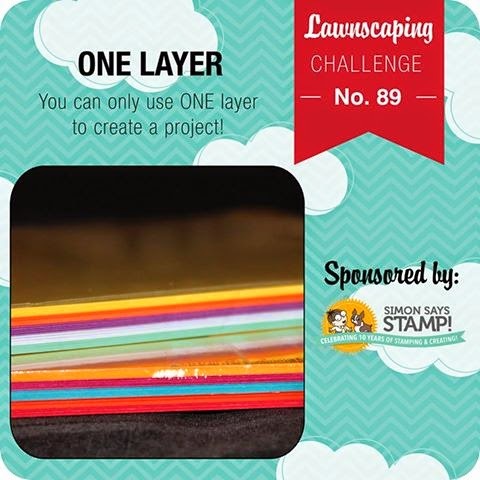 Every month you are given different options (sketches, color combos, and/or themes) to chose from and help inspire your card making ! It's a lot of fun. Make a card and receive on based on the options. I've enjoyed it and haven't missed month since I came across Debs blog (Society of Stampaholics). Here is my card for this month. Have a great day everyone, thanks for stopping by!